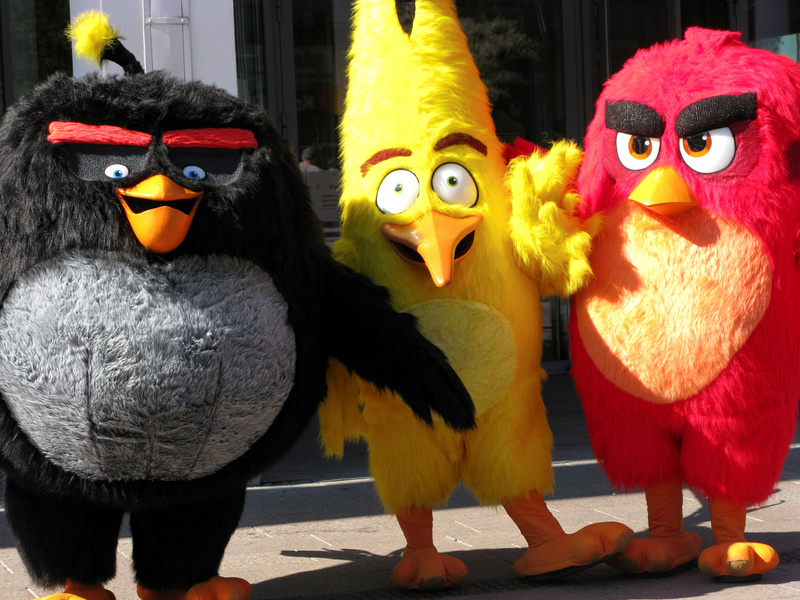 Rovio, known for the popular mobile game, plans to list with a value up to 900 mln euros. Though the price is more sensible than initial reports, it’s still flighty for a one-game franchise. Another warning sign is that many existing investors are using the offering to fly off. Rovio Entertainment, the Finnish maker of mobile video game “Angry Birds”, will launch an initial public offering at a range of 10.25 euros to 11.50 euros per share, it said on Sept. 15. That would value the company’s equity at up to 896 million euros. Trading will begin on the official list of the Nasdaq Helsinki on or around Oct. 3. The value of shares on offer will be between 438 million euros and 488 million euros. The company led by Kati Levoranta plans to raise 30 million euros in new funds, about 6 percent of the offer. The rest of the shares on offer will come from existing holders. Largest shareholder Trema International, owned by the uncle of company co-founder Niklas Hed, is selling about 200 million euros worth of shares based on the mid-point of the price range. Its stake will drop to 37 percent from 69 percent currently, according to shareholder information disclosed on Rovio’s website. Rovio’s revenue in 2016 was 192 million euros, 159 million euros of which came from games and the rest from brand licensing. Revenue was 118 million euros in the first six months of 2017.